In the process of teaching my son, I came up on the definition of 'sangeet' in Indian classical music. It said that sangeet consists of the coming together of gayan(vocal), vadan(instrumental music) and nritya(dance). It amazed me to find dance there in the middle of defining music. In common man terms, heavily influenced by the western notions, 'music' and 'dance' are two connected yet seperate defintions of art forms. Then 'sangeet' sounded like a novel concept, where all three arts came together! And 'sangeet' as my dance Guru explained was something very dear to God, a means of aaradhna, reaching closer to God. In aaradhna, as a prayer, all these forms of expression came together to reach out to God. How easily this idea has been understood in not just Indian classical traditions, bhakti sangeet and also the Sufi tradition of sama, where divinity is powerfully experienced through these mediums. The practice and the understanding of this path, unlocks the self to an unlimited state of being, where divinity is one strong presence. One such new space I discovered lately is the shrine of the reknowned Sufi saint Qutbuddin Bakhtiar Kaki. In a walk into Mehrauli village, just behind my locality of Vasant Kunj, lies this powerful space of divinity. 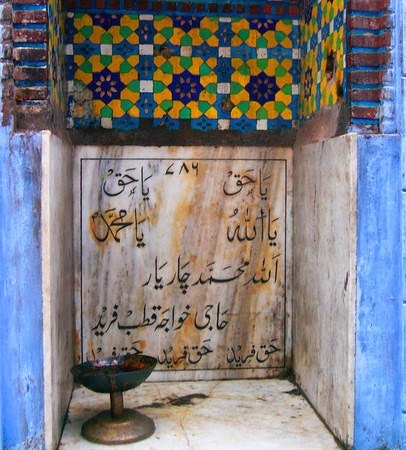 The shrine of one of the four of the most important Sufi saints in India. Bakhtiar Kaki was the saint for whom, a sulphur water baoli (step well) was created by the emperor Iltutmish , and the last mughal king Bahadur Shah Zafar left a little patch of grass where he wanted to be buried, near his spiritual guru Bakhtiar Kaki's shrine. Unfortunately, the British exiled him to Burma and he was not meant to enjoy that privilege. Till date, a month before the Urs festival, sufis from all over India congregate first at Bakhtiar Kaki's shrine for a three day festival. It is only after paying their respect there that they head towards Ajmer, for the shrine of khwaja Moinuddin Chishti. 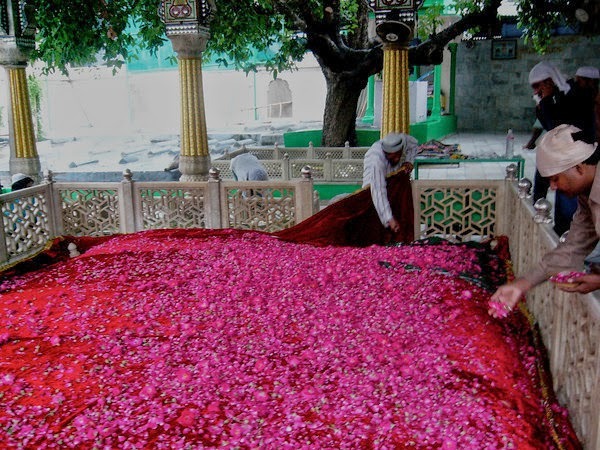 The Sufi mystic Bakhtiar Kaki was known for his love for the Sama mehfils and organised or attended them regularly. Receive every moment a new life from the unseen." Khwaja Bakhtiar Kaki was so overcome and enraptured by these verses that he fainted away. He died four days later while still in that state of ecstasy. It is the dance of trees, their poetry that inspired my sister Swaati and me to create a dance moment on ‘trees in Indian classical dance’. We danced dances where the trees set the mood - Mango tree was the minister of vasant ritu, as the koel came to sing on it, and its fruit and blossoms spread a rich fragrance. 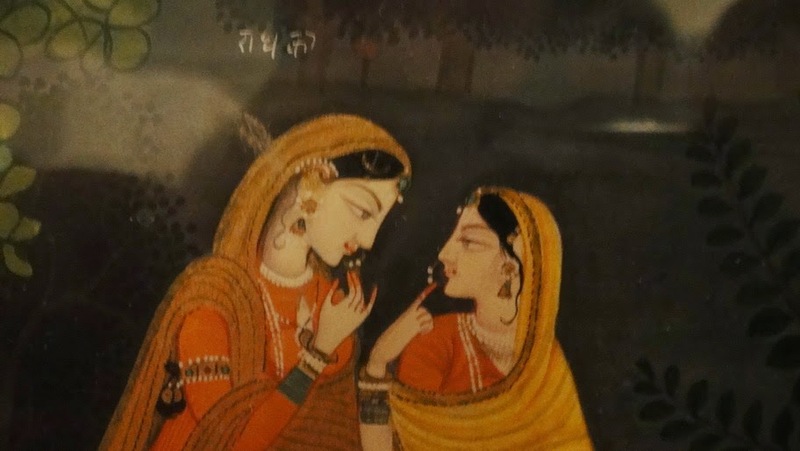 In this environment on a full moon night, sakhi urges Radha to go meet Krishna near the banks of the Yamuna river. No mango tree has looked the same to me ever since I learnt this dance. In spring I go up and smell the leaves and blossoms of every mango tree I find, wondering when the koel bird will come and enjoy its rasa! In another dance, the Jamun tree became the playground for Krishna and his friends to relish jamuns while climbing its branches and shaking every branch with merry abandon. As they climb trees and feast on the jamun, Krishna sees Radha coming, and discreetly motions to her to meet near the river. Full of joy, pranks and secret meetings, this mood of Radha-Krishna is truly celebrated in the Jamun tree setting. In another jewel like dance by Guru Surendra Nath Jena called ‘Brahm Maya’ , the universe is compared to an inverted tree. 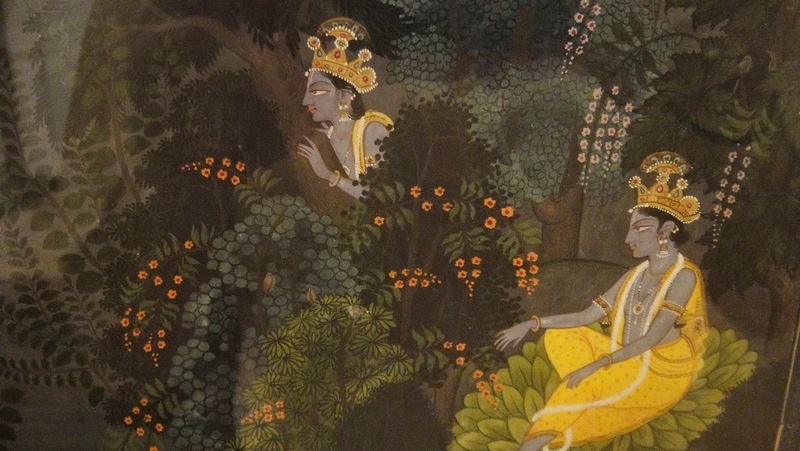 This philosophy of the Upanishads, reminds us that the world is an inverted tree, and as we enjoy the fruits and flowers, the roots of this tree are up above, connected with the real divine world. Odissi to me, is this beautiful tree that connects the realms of the earthly and spiritual, delighting in both, celebrating the body and the spirit, finding a lit-up union of the bhogi and the yogi within. Trees mean so many things to different people. To me trees have always danced. Dying to dance, despite their roots, they sway from their upper torso. With the slightest wispy wind they sway. Wilder the wind, they rock with abandon, never tired of their dance with the universe. The Odissi body is quite like a dancing tree. The lower body is firm and fixed, mountain-like and rooted. 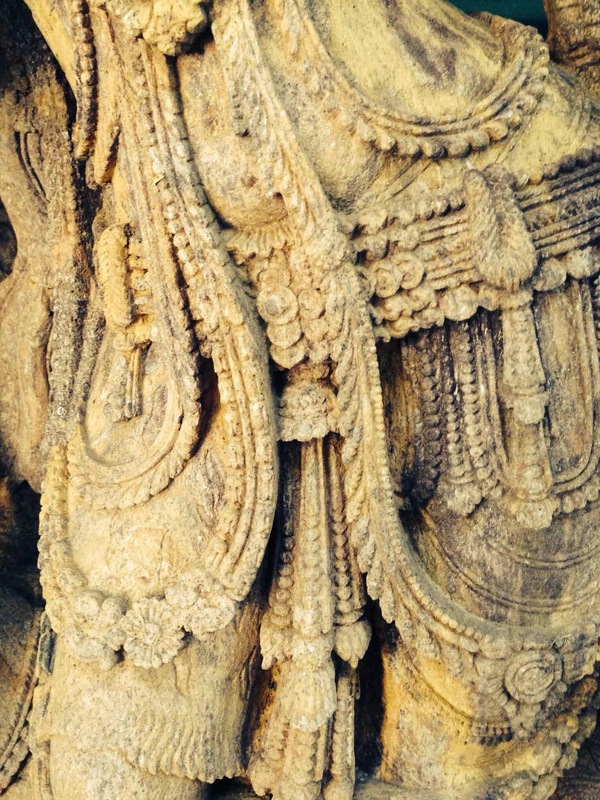 The upper body in Odissi, sways like a happy tree in the wind. The body sways from side to side, the chest moving with grace and delicacy. Odissi refrains from large, assertive movements. Its gestures are close to the body, containing its energies within. The movement of the wind in the trees is also fine and delicate. Sometimes fine and delicate, it is almost unnoticeable, creating a wispy sound. The stronger the wind, the tree-dance has more abandon – the power of the vibrant emotions of Odissi. The tree dances as the wind sings, and dances to express its fullest self. Trees in Delhi are as vibrant as the moods of the many ritus or seasons that exist here. The trees of Delhi remind of an American autumn in spring, with the Pilkhal shedding reddish brown leaves like the American maple leaves. 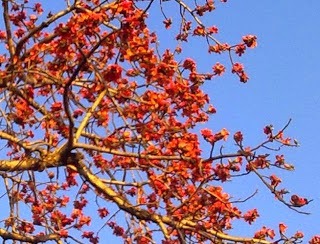 The Semal tree also bursts vibrant red with its big flowers, announcing that its time for Holi. 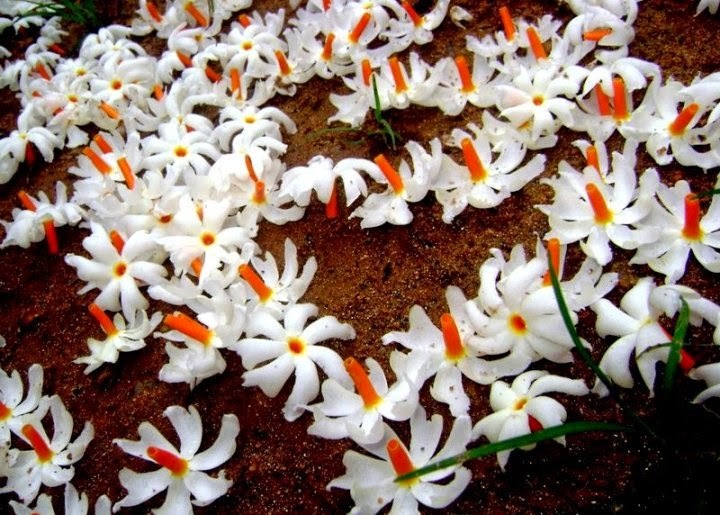 Childhood memories of the Harshringaar blossoming meant that it was Durga Puja time soon. 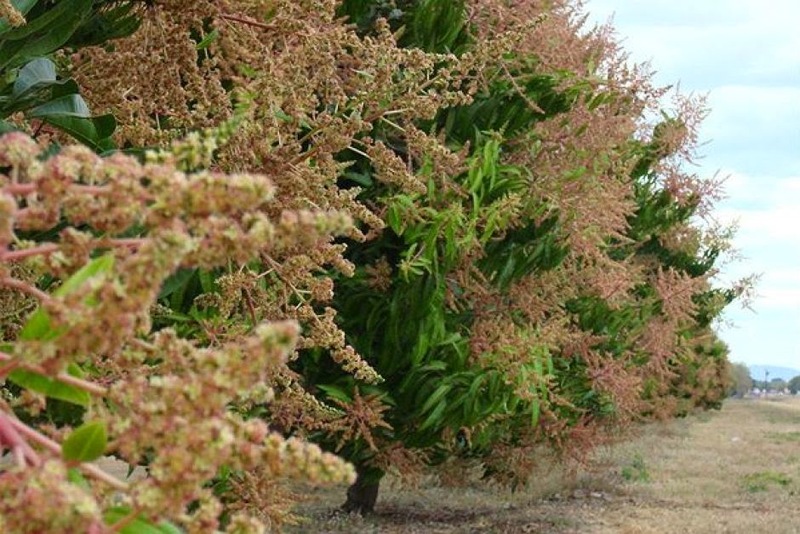 In one such tree moment, a Harshringaar gave me a lovely surprise – I woke up to see the car parked under the tree to be completely covered in tiny star-like white and orange flowers. 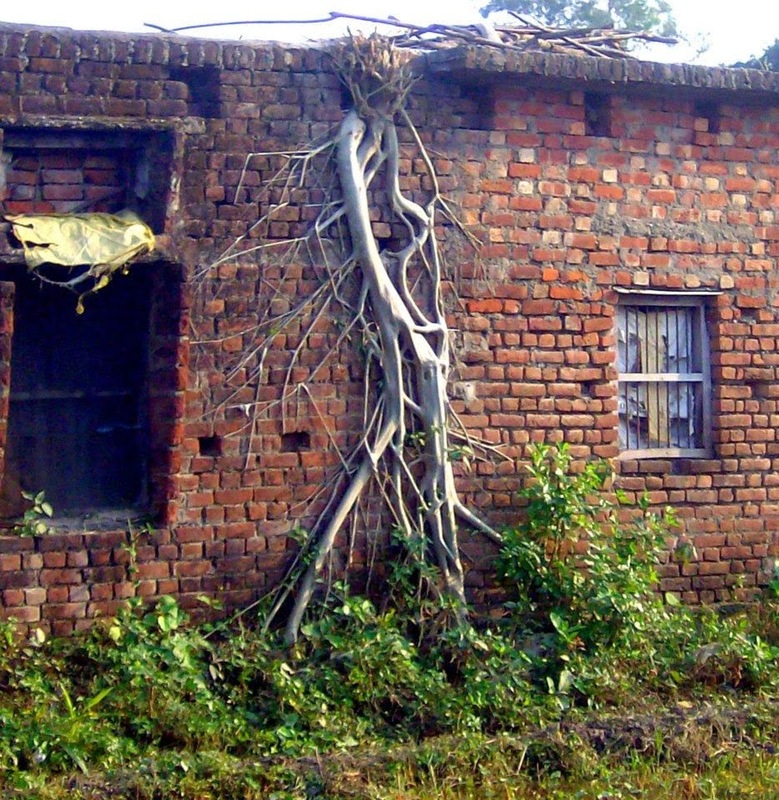 It was nature’s installation-art moment, and we giggled away as we shared this beautiful transformation of the mundane. Delhi’s Amaltaas tree is also quite like a trickster. 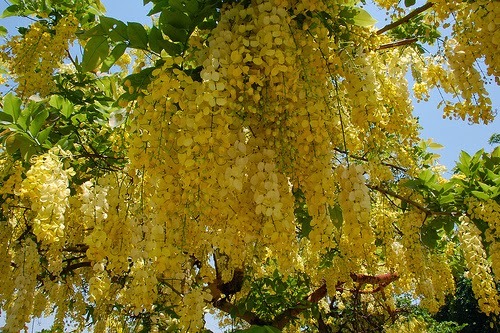 Gorgeous yellow blossoms that make a guest appearance only in May, shine splendidly in bloom. As a child I have memories of walking down a road lined on two sides by only Amaltaas trees – in the searing heat of summer, I walked through an illusion of a cool, yellow heaven, surrounded by yellow bliss! Could colour play such an illusion which felt both cool and warm? A delight where one’s body and heart experienced strange sensations quite at odds with each other? Nature’s display of art mesmerizes, and as human beings, artistes simply aspire to spin the mysteries of the universe at their individual level : to paint and dance with all the colours of their own divinity. 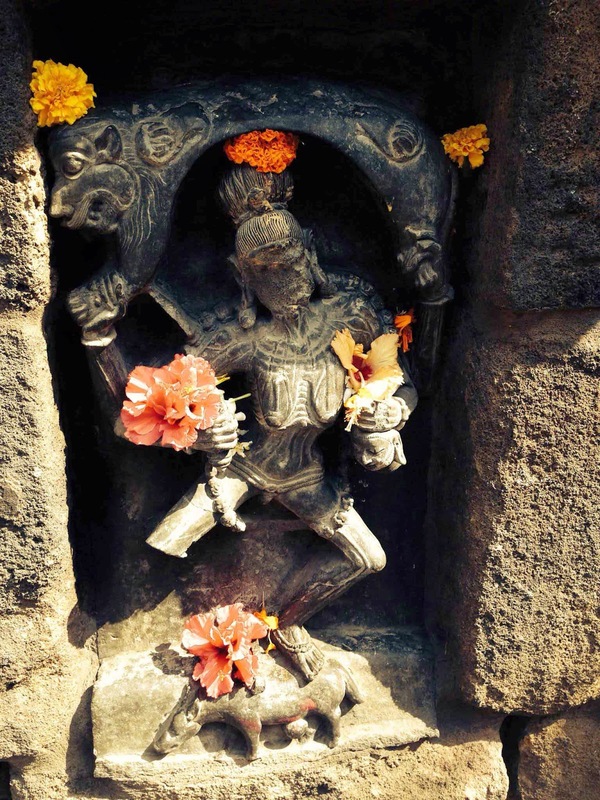 I first encountered the idea of a yogini at the Chausath Yogini temple in Orissa. It is a mysterious space, a shrine with 64 yoginis in sculpture, and no roof overhead this circular temple. It is a space which is powerful and not many are brave enough to come there in the dark. 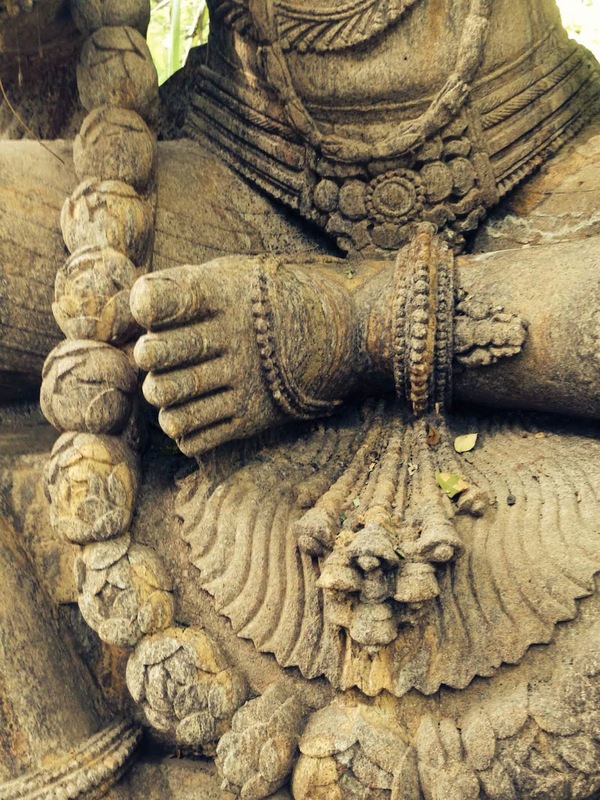 I loved the yoginis, their many forms, sometimes with animal heads and qualities, decorated and bejeweled, a symphony of energies of the universe. A strange connection and attraction existed between us. A Yogini is said to be a ‘woman in union with the Self’. Someone once asked me if I think there is a yogini within me? It is like asking if I am the particulars that define me or the universal that cannot be defined? It is through spiritual practices that the yogini within soars outward. She cannot be engaged with through conscious effort, she flowers when she intends to. The soaring and blossoming of the spirit, a richness of the self, which signals the Yogini within as she travels light years. It is with Odissi that I first experienced time-travel, light years of travel and back in few moments of time. A need to go back every day to a deeper world, the flight of the yogini, her spiritual forest where jewels sparkle on every tree. Every time she travelled, she found another gem of life, sometimes earthly, sometimes alokik. Like all travels, after all such moments there is a return home to the temple in the heart where the Yogini resides, rich, resplendent and all lit-up. In her garba griha, the inner sanctum, all spaces are fragrant, pious and blossoming with inner flowers. When I was younger I needed a few hours of riyaaz everyday and after riyaaz my mind disconnected to engage with domestic duties. It seemed an odd kind of disconnect, a switch on and off. Our Odissi Guru, late Surendra Nath Jena had said that the important thing was to do all our householder tasks, but keep the mind one with God. As a mother of two babies, I wondered if it was actually possible? Part of the beautiful process of dancing Odissi rhythms has been its systematic work on my soul. Vedic Chanting connected my past, present and future with this journey. And learning music has unlocked many locks further. Opening up to the energies of the universe, I find the Yogini within. As I connected with my own divinity, many energies of the universe connected with me over time. Today, as my spiritual dialogue deepens, yet floats like a wispy cloud, or a child at play, I see so much beauty in utter simplicity and spontaneity in every thread woven into the quilt of nature. 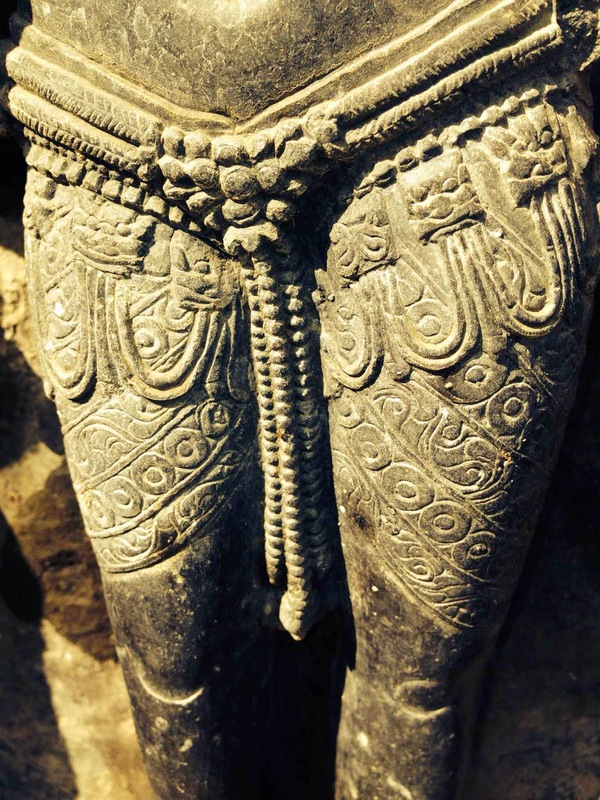 Whenever I visited any ancient temples with beautiful sculptures I felt a strange sense of excitement as well as a strange deja vu, as if I had some connection with these sculptures. 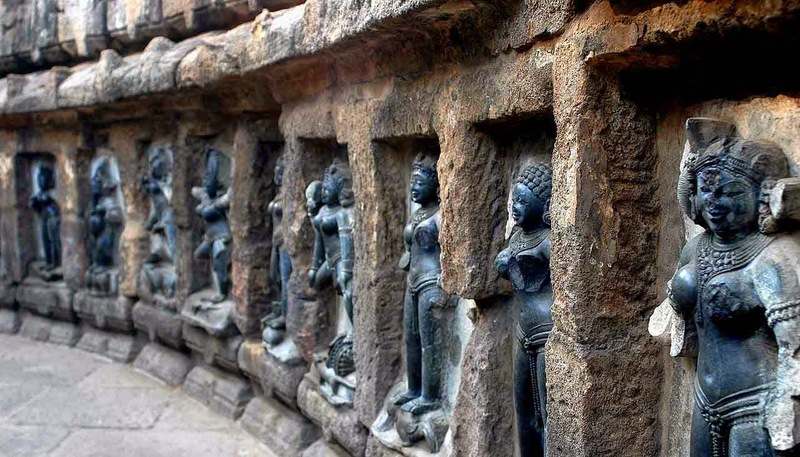 In my last visit to Orissa, it was as if the temple sculptures at the Chausath Yogini temple (in a remote field in a village) called out to me," Why was I coming to meet them after so long? Why don't you come more often? Have you forgotten us, our beautiful connection?" 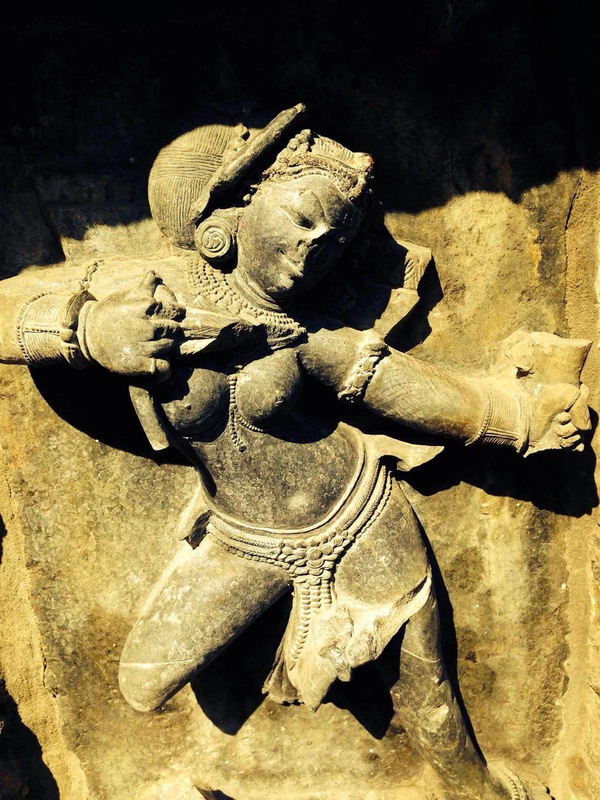 I remembered how these sculptures were what I wanted to experience in my body, and Odissi meant to me the exploration of the sculptures inside my body. Maybe I was a sculptor in one of these temples in the medieval times, carving out beautiful body-scapes of frozen moments in time. a dance of the waves of the sea. serpentine necklaces that never end. as the fabric of me came together. or just poems that reside in each other's hearts? 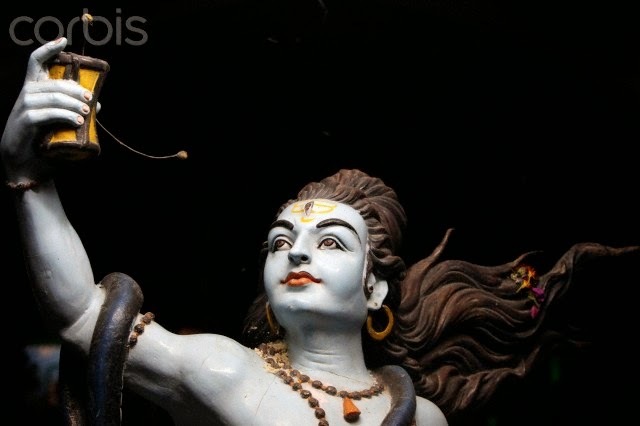 A dancer is always seeking Shiva, and his sense of time. Dances feel like time-containers and sometimes like time-currencies. Encapsulating the universe and giving an 'alokik', divine moment. Sometimes in an artiste's work one can feel like an altered sense of time, that transfers to us and we experience strong currents of the river of time. The sixth sense that dawns after the 5 senses is the sense of time. Manifesting like lord Shiva's damru, it's naad resonates in one's being. For some the entire universe resonates with his damru, and every sound is this sense of time. It is a time altering moment to even play a damru: hear it's sound unite the fragments of our brain in a split second. The world of Maya gives us an illusory sense of time. Once one can hear time clearly, one is open and aware of many currents of time: in a dance or music piece in which time moves slow, fast or in multiple layers at once. And that perfect creation of art where time stands still, in a deep state of timelessness. the pot of immortal life..."
Back to summer with the most beautiful garment of our country. Sadly ignored by young Indian women rushing to Zara or losing themselves in the masculinity of jeans, Saree for me is THE marker of myself. My love of being Indian, wearing colourful fabric from our states, with lovely colour contrasts and patterns, cotton that breathes and sings on the body, that lets air caress the skin and rejoice in the feminity of the body: the saree is poetic about all these and more. In Odissi I learnt to feel the joy of the Saree when it billows around my curves and expresses the feminity of my body. With the daily poems that my sarees and me create, sometimes we experience love, joy, myriad moods, sculptural corners of being and the care with which someone made this gift for me. To think that a craftsman-artiste in Orissa or Bengal sat and wove these patterns on his handloom, never knowing the joy he creates for me. New to the love-poems these weavers have sent to me is the kachcha-yellow dhoti meant for pandits in Varanasi. I fell in love with it as it sang songs to me with its yellowness and multiple colours on the border. As these borders travel across the length and breadth of me, I know that whether on a pandit, dancer or any woman, the Saree is sheer poetry, spiritual and sacred as the sculptures of an ancient temple.